Paul has been assisting families, individuals, and small businesses achieve their unique financial goals for more than 40 years. 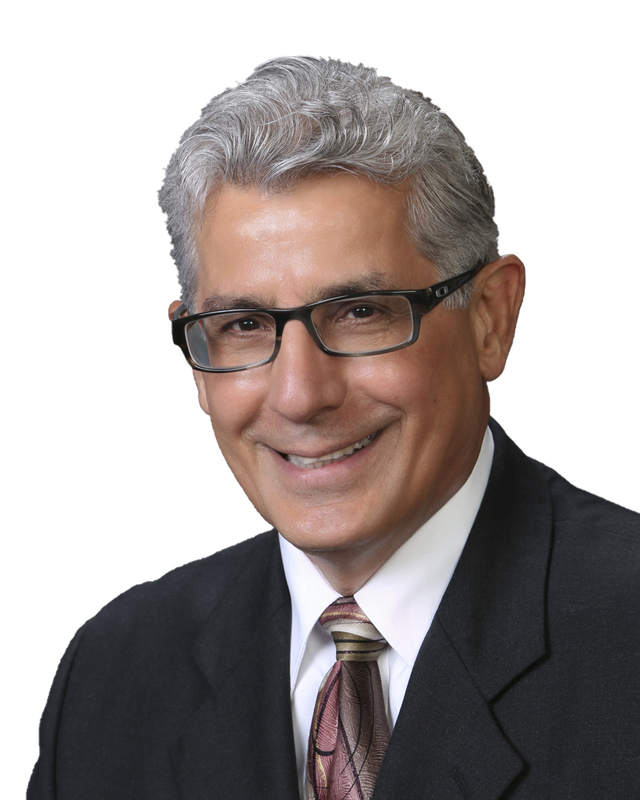 Throughout his career Paul has been recognized for his accomplishments and dedication to his clients. In 2015 Paul was inducted into the Signator Investors, Inc. Hall of Fame which he earned for being among 'the best of the best" in the John Hancock Financial Network (JHFN). This is an elite group of fewer than 250 financial representatives within the JHFN who have earned the company's ACE award at least 15 times. Each year, only a select number of representatives receive the ACE award, which strives to highlight client excellence, personal etihics and integrity, and the ability to solve clients' financial needs. Paul has also been on the Presidents Cabinet and received the National Management Award, NMA. Paul stands out as a leader within the Financial Services Industry as well. 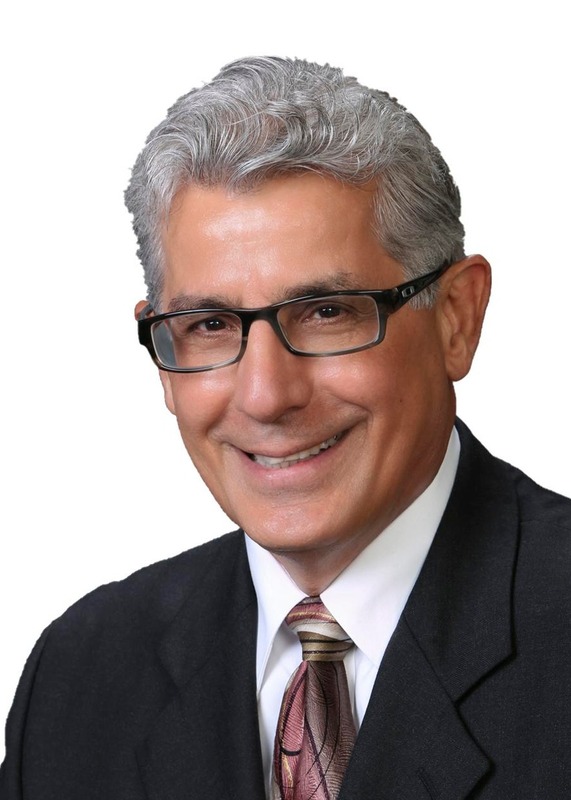 He has served as Past President of several industry organizations including: The Fresno Estate Planning Council, Fresno General Agents Management Association, and NAIFA Fresno National Association of Insurance and Financial Advisors, where he was also the recipient of the 2010 Fresno NAIFA Agent of the Year Award. Paul has served on the Board of the Society of Financial Service Professionals as well as the Fresno State Quarterback Club. Paul graduated from the American College in Bryn Mawr, PA with several accreditations and designations. He’s an Accredited Estate Planner, AEP®,Chartered Financial Consultant, ChFC®, Chartered Life Underwriter, CLU®, and the Life Underwriter Training Council Fellow, LUTCF®. Through his affiliation with Boston Partners Financial Group Paul has access to John Hancock products as well as a variety of insurance products and services from many other carriers. These services include Retirement Planning, Life Insurance, Wealth Management, Asset Protection, Long-Term Care Insurance, and Disability Income Insurance. Paul and his wife Nancy have been married for more then 41 years. They are proud parents to two daughters Jillian Christine and Jackie Lynne. Paul enjoys being involved in the local community. He is a member of the Holy Spirit Men’s Club as well as past Chairman of the Holy Spirit Parish Council and past Member of the Holy Spirit Finance Council. Paul is also a Member at the Copper River Country Club, and enjoys golf, tennis, fishing and playing the guitar.